Should you require any advice or information, please do not hesitate to contact us. 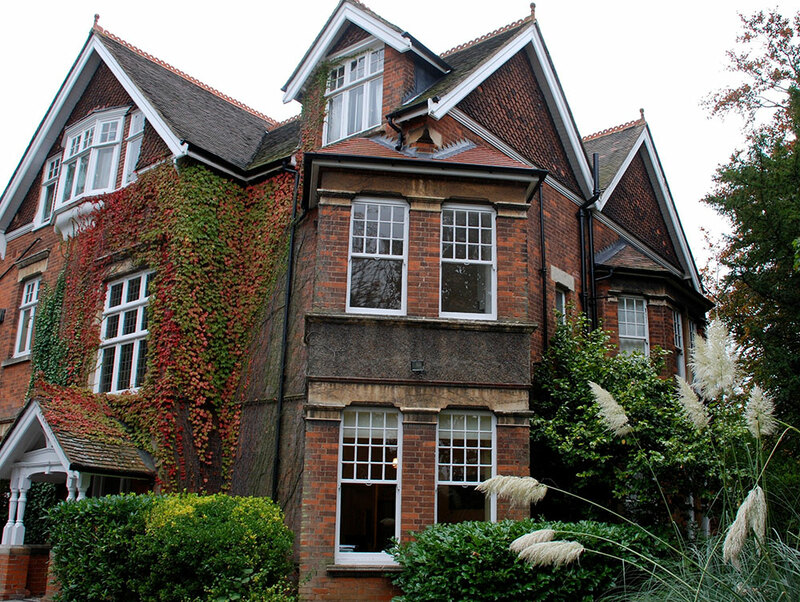 Please note that we do not hold valuations at our Ripley Office during the week of an auction. 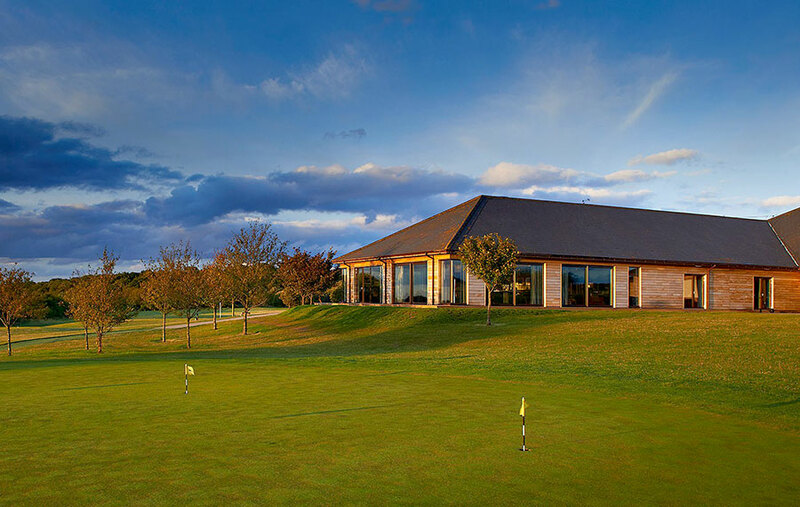 Farleigh Court Golf Club is a 10-15 minute taxi ride from East Croydon or Upper Warlingham train stations. Both stations have direct train lines to London Victoria. 15 minutes from Junction 6 off the M25. Take the A22 towards Croydon and London until you reach Wapses Lodge roundabout, take the 4th exit at roundabout, Succombs Hill. At the top of Succombs Hill turn right until you come to Warlingham Green, turn right at the green towards Limpsfield / Westerham. Take the first left immediately after the pedestrian crossing (opposite the Total petrol station) into Farleigh Road, upon reaching the mini roundabout, turn left. Travel for approx. 1 mile along Farleigh Road (passing through 2 width restrictions) Farleigh Road the Club entrance will be on your right. There is plenty of free parking. Although Old Farleigh Road is on 409 the bus route, the club house where the auction will be held is a considerable walk off the main road and is not recommended.